The Bethlehem High School Class of 2022! 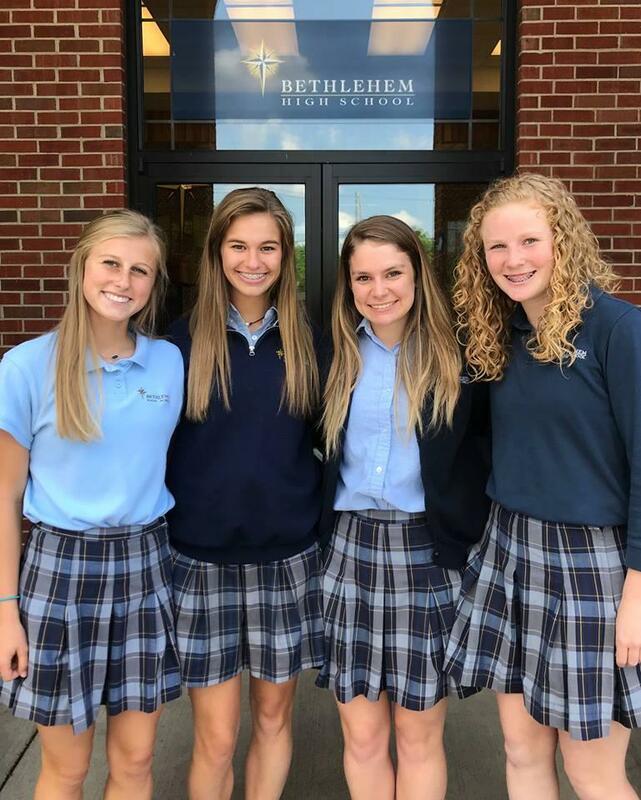 The steps to becoming a Bethlehem student are designed to make an incoming freshman feel a part of the community from the very beginning. Whether it's Sports Night, our Open House, or a shadow day, Bethlehem invites everyone to come see what we are about. Shadow students are welcome September thru mid-December and January thru mid-May. We do not schedule shadow days during finals week. 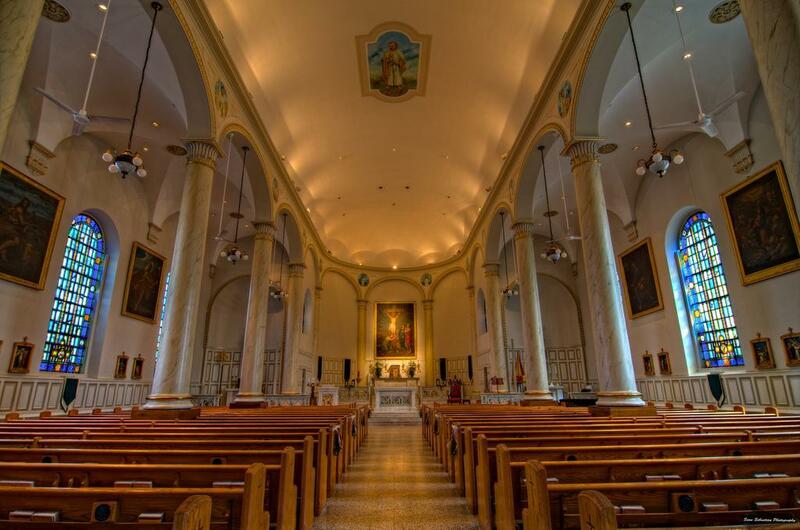 The shadow day begins at 8:05 a.m. and ends at 3:00 p.m. We ask that prospective students be here on time so as to be able to experience a full day at Bethlehem. When shadow students arrive, they should report to the office to meet the Admissions Director and their host student. Lunch will be provided for visiting students; however, you are also welcome to bring your lunch if you prefer. Shadow students are not allowed to wear jeans with holes or shorts. 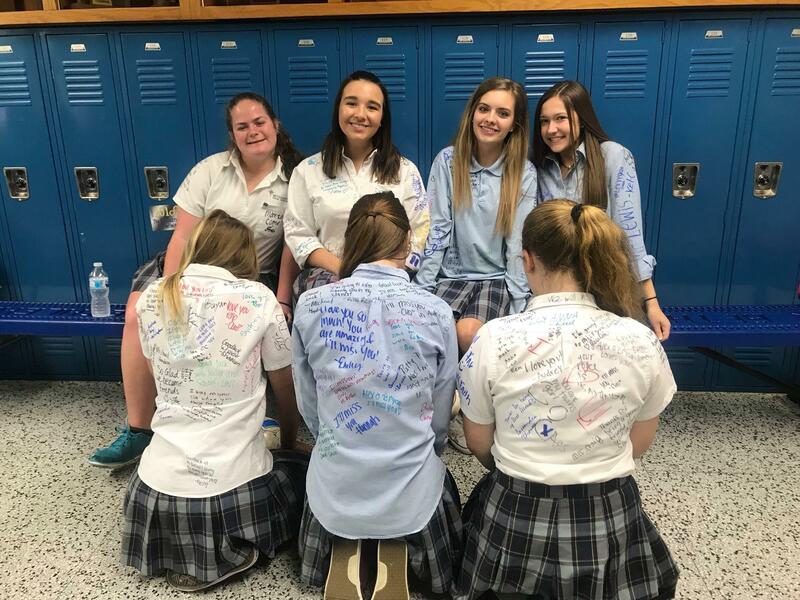 The Placement Test is a standardized test given to all students who are interested in attending a Catholic High School. It is administered each year on a Saturday in December and in January. This test helps us determine the most appropriate course work and academic path for meeting the needs of individual students. The placement test is only one of several tools used for academic placement. If you missed the Placement Test, don't worry! 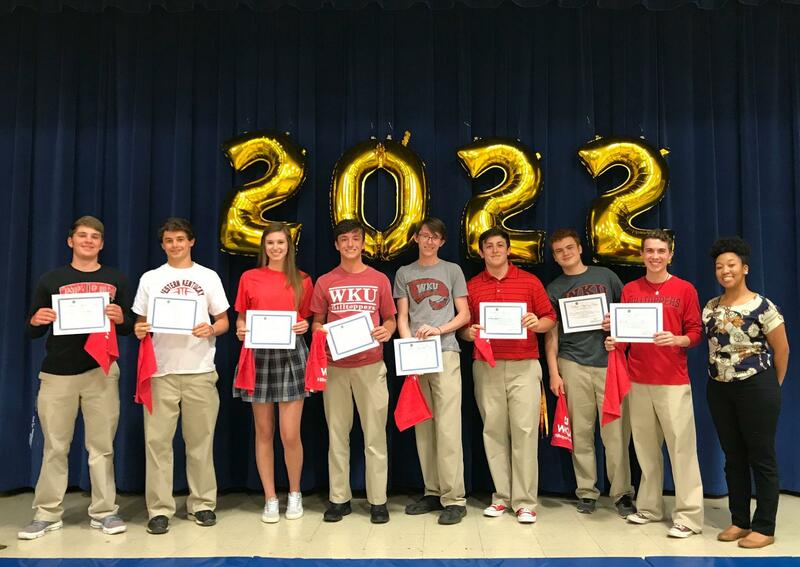 You can still become a member of the Bethlehem High School Class of 2023! Call Kate Johnson, Director of Admissions, at 502-348-8594 x 204 for more information about your future at Bethlehem! Registration for the 2019-2020 academic year is ongoing! Contact Kate Johnson at 502-348-8594 to set up an appointment to register or stop by the Bethlehem office during regular business hours. In order to facilitate the registration process, please bring a copy of the student's birth certificate and social security card. There is a $50 registration fee. Transfer students and parents should meet with a member of the administrative team to ensure the best transition experience into the Bethlehem community. A completed application and copies of the student's birth certificate and social security card are required in order to register. 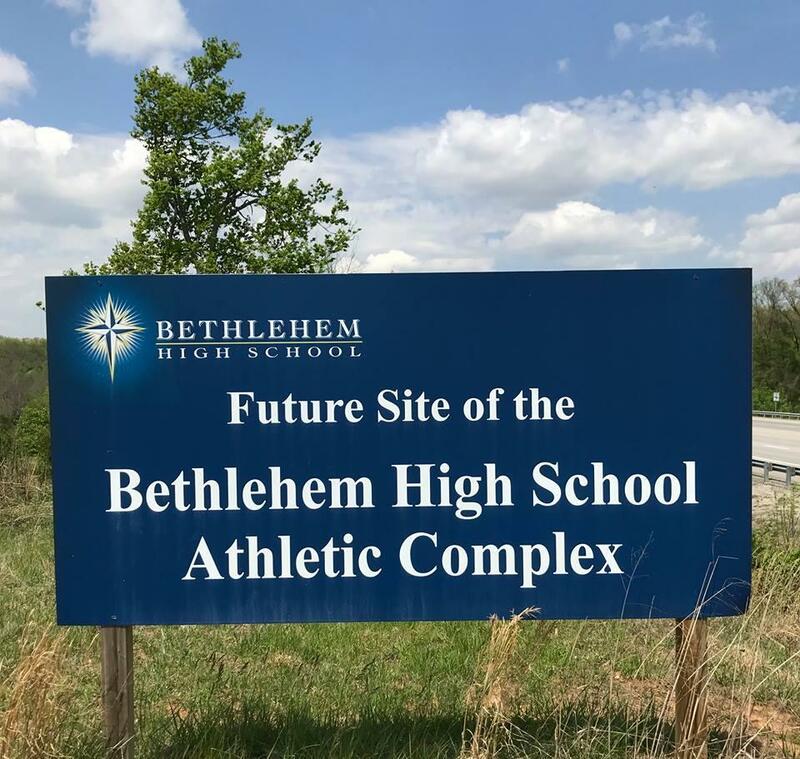 Student records will need to be made available to Bethlehem during the transfer process. Questions about transferring a student can be directed to Kate Johnson at 502-348-8594, ext. 204. 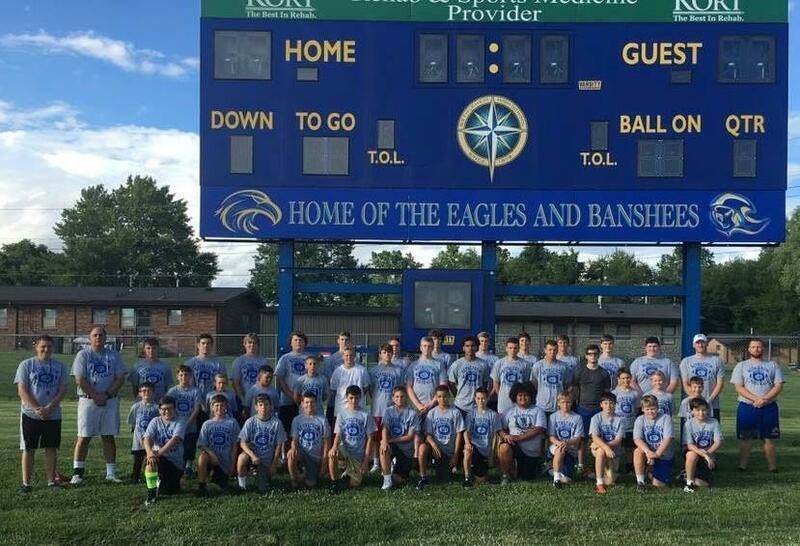 We are excited to welcome our newest Banshees and Eagles to the Bethlehem Family!